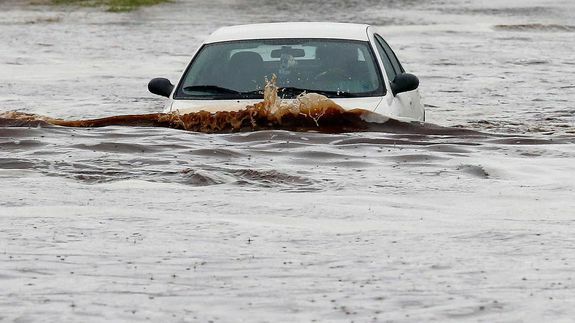 Get the Full StoryFlash floods are one of the biggest weather-related killers in the United States, with most related deaths occurring in vehicles. The National Weather Service's "Turn Around, Don't Drown!" campaign is designed to discourage people from driving into deceptively shallow waters that can easily trap or carry their vehicles downstream.